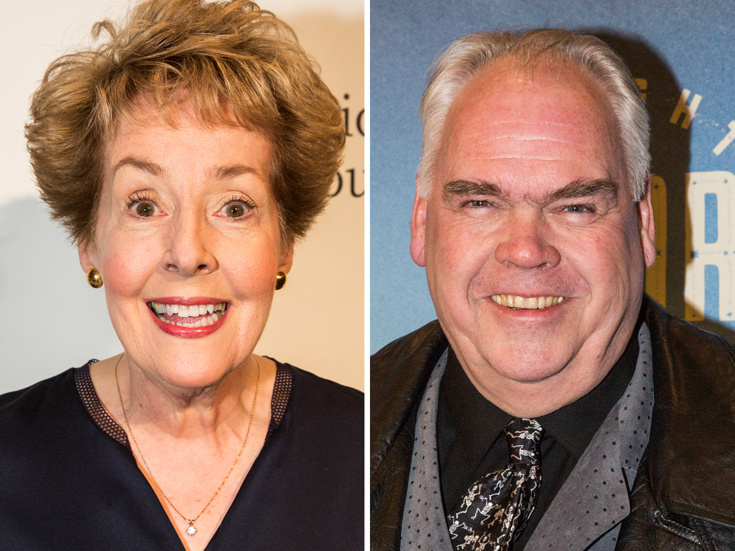 Broadway veterans Georgia Engel and Michael Mulheren are among the new cast members announced for Roman Holiday — The Cole Porter Musical. Directed by Marc Bruni, the new musical will play SHN Golden Gate Theatre in San Francisco beginning on May 23, and run through June 18 ahead of a fall 2017 Broadway opening. Engel and Mulheren will be joined by previously announced stars Stephanie Styles, Drew Gehling, Jarrod Spector and Sara Chase. Additional cast members will include Brandon Block, Kevin Duda, Donna English, Rick Faugno, Alison Jantzie, Andrew Kober, Marissa McGowan, Kevin Munhall, Khori Petinaud, Wayne Pretlow, Shannon Rugani, Tommy Scrivens, and Brandon Andrus, Kerry Conte, Jody Reynard and Paige Williams. Based on the iconic 1953 film starring Audrey Hepburn and Gregory Peck, Roman Holiday will feature Cole Porter classics such as "Night and Day,” “Ev’ry Time We Say Goodbye” and “Easy to Love.” The book is by Kathy Speer, Terry Grossman and Paul Blake. In addition to Speer, Grossman, Blake and Bruni, the creative team will include Todd Rosenthal (scenic design), Catherine Zuber (costume design), Peter Kaczorowski (lighting design), Brian Ronan (sound design), Sven Ortel (projection design), David Brian Brown (wig and hair design), Todd Ellison (music supervision and arrangements), Larry Blank (orchestrations), Mark Hummel (dance arrangements) and Alex Sanchez (choreography). A new musical featuring Cole Porter classics and based on the iconic film of the same name.